London-based producer AMiR is back with another single, All Or Nothing, alongside a whopping six remixes of the soulful, pop-drenched cut. 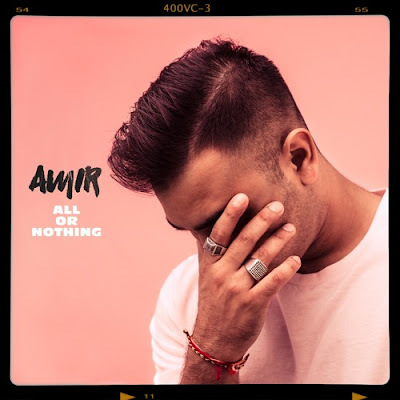 Drawing inspiration from the likes of Michael Jackson and Bruno Mars, Amir has brought an electric pop injection to his soulful tones with All Or Nothing. Awesome vocals and super infectious riffs and melodies make this track an instant hit. All artists contributing to the remix compilation do a masterful job in translating the track into various styles of dance music, all while maintaining the pop anthem's integrity. Gue?? Who's remix is my favourite one of this energetic pop tune! Stream it below! All or Nothing follows his previous funky single Drench Me With Your Lust.